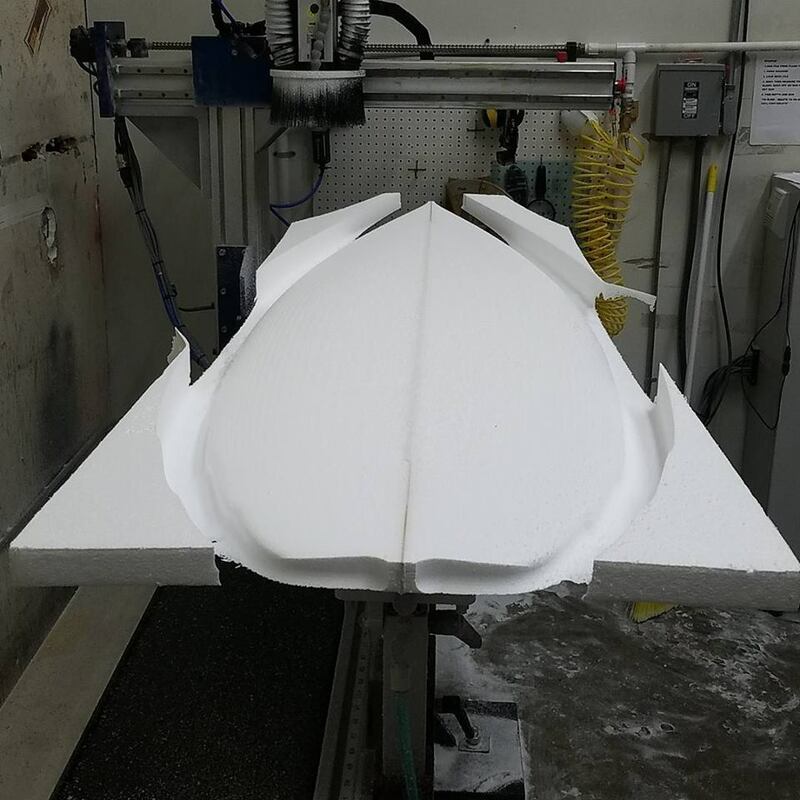 We offer in-house surfboard design using Shape3D CAD software, and surfboard cutting services on our brand new Shape 3DM 3 axis CNC machine. 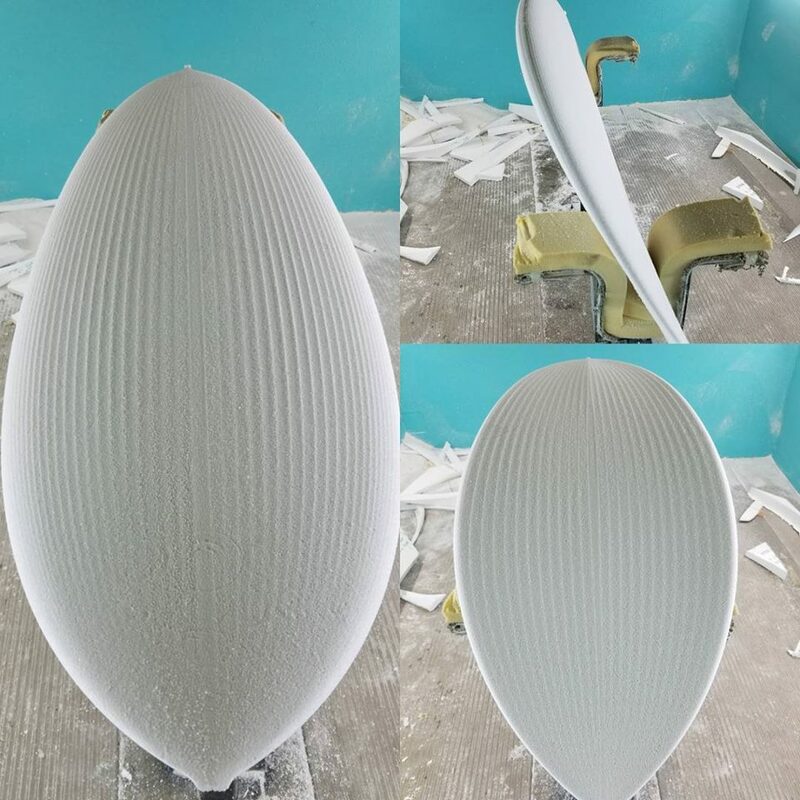 Surfboard shaping is an art form, that requires years of practice and hundreds if not thousands of boards to become a great shaper. 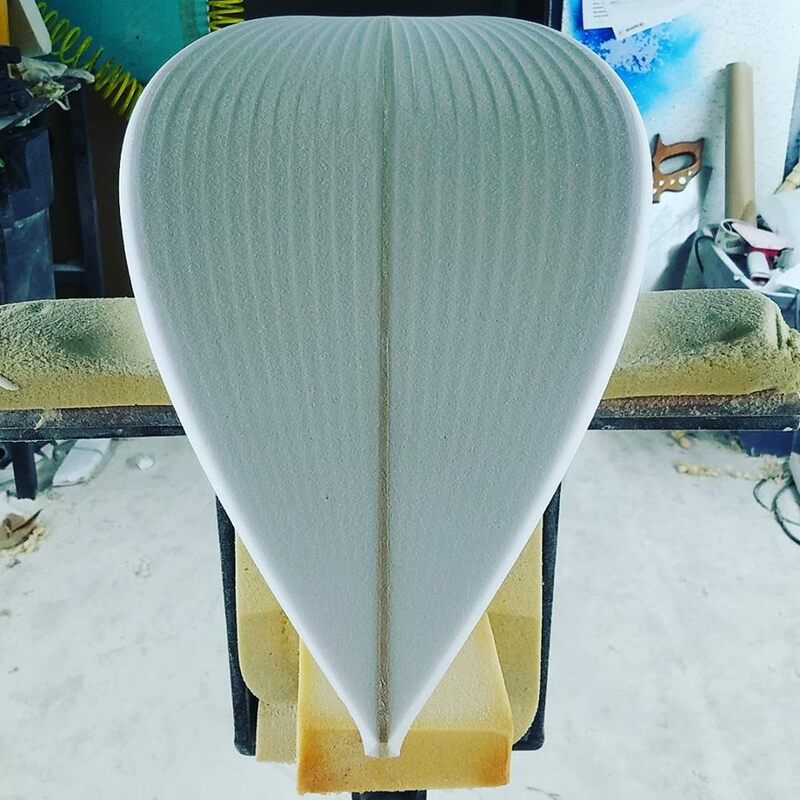 In times of mass produced boards from overseas flooding the market, there are still hundreds of US produced and "backyard" shapers still keeping the dream alive! 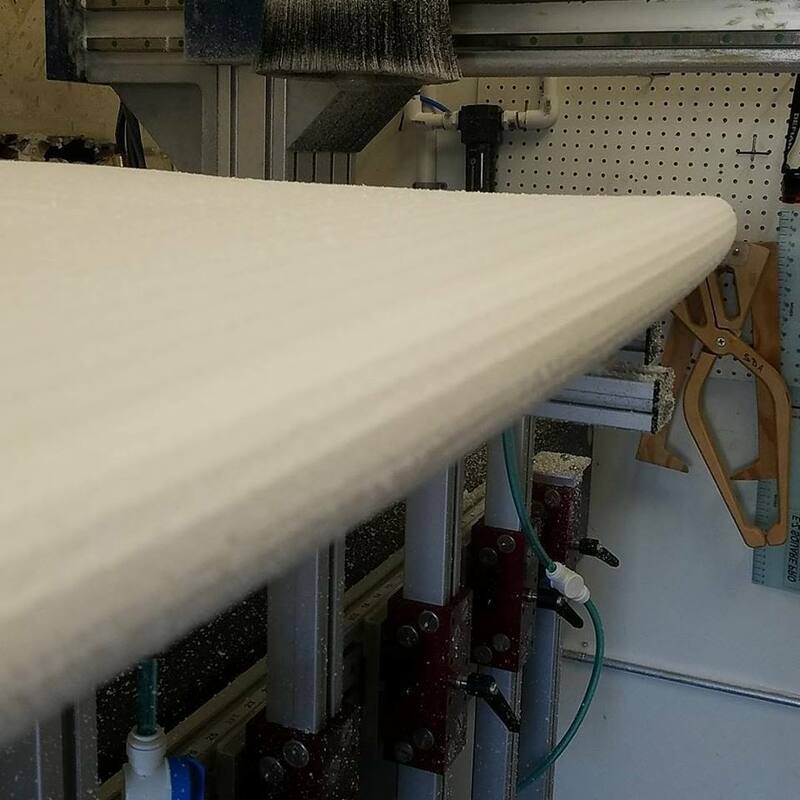 Our goal is to assist them, and everyone else that wants to make their own surfboard but do not have the time to master shaping a board, by assisting them with designing surfboards on the computer and then having our CNC machine cut out the board for you. 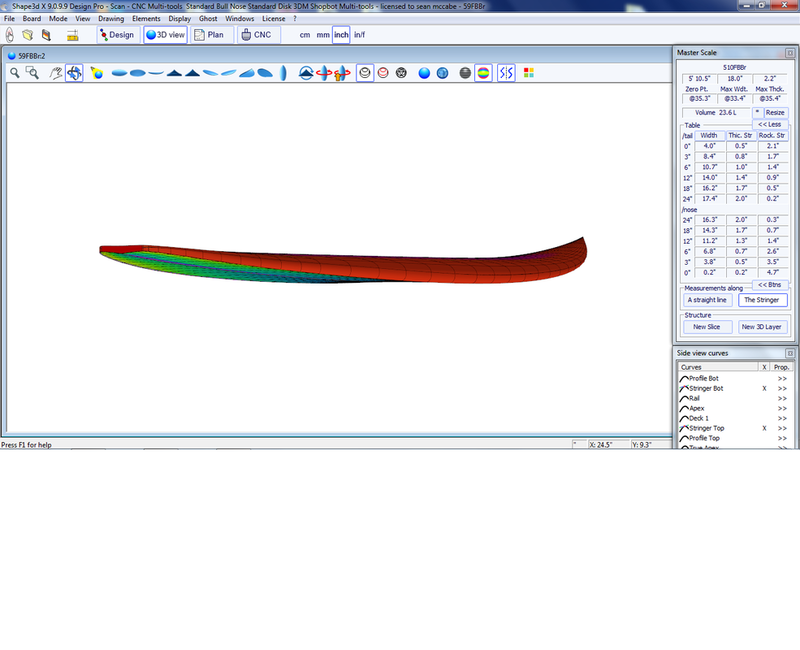 All that needs to be done after that is to finish it at home, or in one of our shaping rooms. 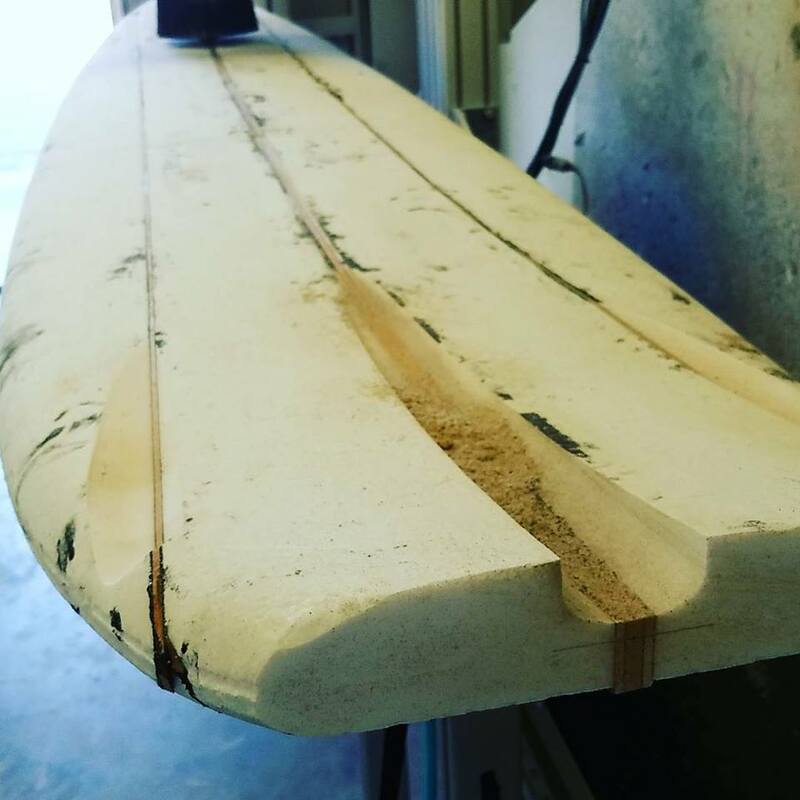 We are a full service glass shop as well, glassing surfboards for Robert August, Minchinton, Spyder, Rocking Fig, Lyle Carlson, McCabe and others. 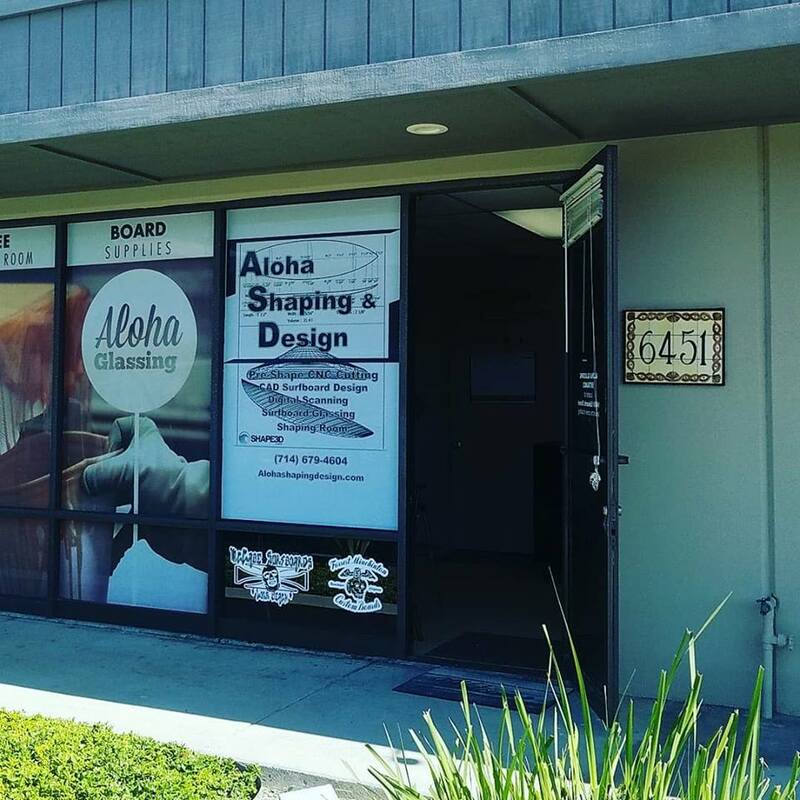 We want to keep US board making in the US!!! 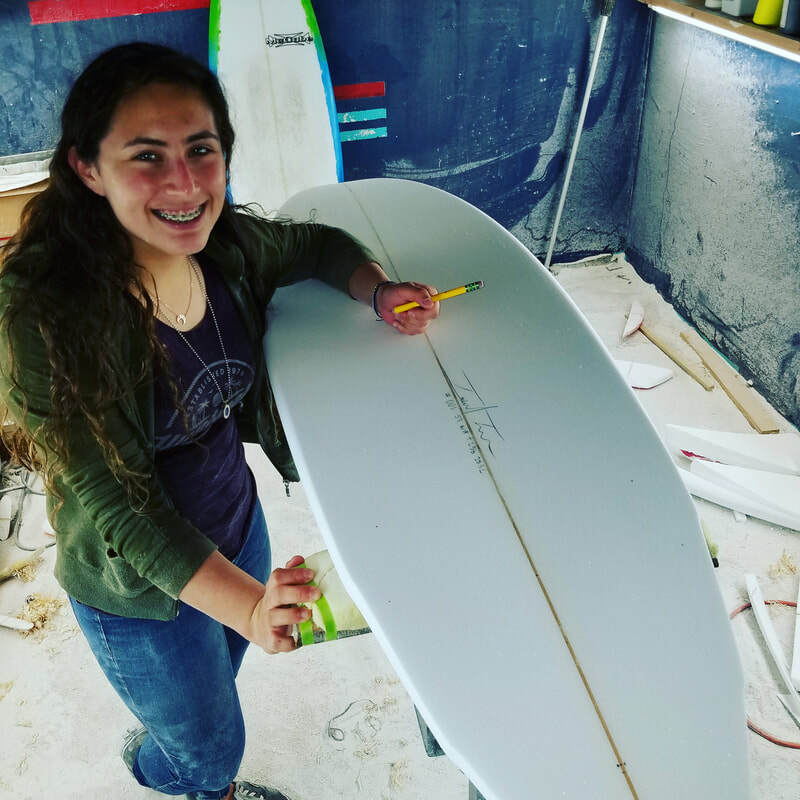 Isabel had her board designed, watched it get cut and finished it with a little help! She is stoked!! Another customer designed stringerless EPS.....came out sick!